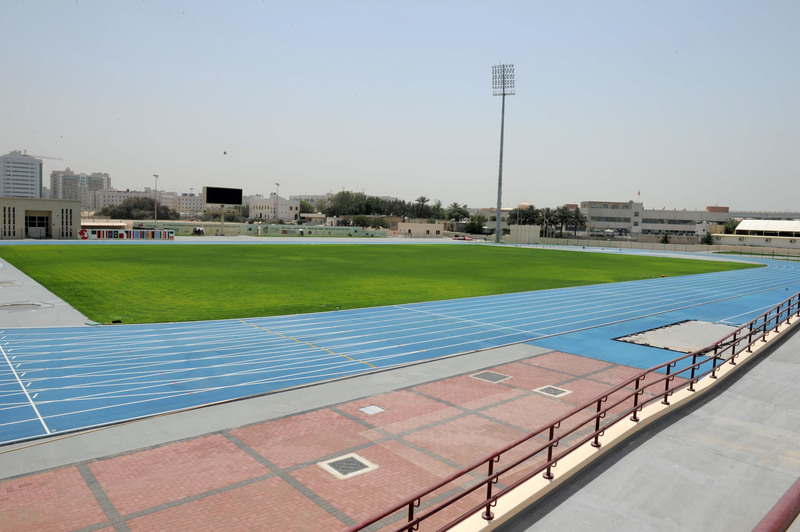 The 2019 World Para Athletics Championships will be hosted in Dubai from November 7-15, World Para Athletics has announced. Held under the patronage of Crown Prince of Dubai, HH Sheikh Hamdan bin Mohammed bin Rashid Al Maktoum, the championships will take place at the new athletics stadium of the Dubai Club for People of Determination. “We are very honoured to announce Dubai as the host city of the 2019 World Para Athletics Championships,” International Paralympic Committee Summer Sports Director Ryan Montgomery said. “It is great to have the event back in Asia less than one year before the Tokyo 2020 Paralympic Games. “Dubai and the UAE have been very important partners of the Paralympic Movement for a long time and we have full confidence that Dubai will exceed our expectations. Dubai Club for People of Determination: Host venue. Mr Majid Rashed, CEO of the Dubai Club for People of Determination said: “We are honoured to be trusted with such a prestigious event within the world of Para sport and are looking forward to welcoming the world to Dubai. More than 1,300 athletes from more than 100 countries are expected to take part in the 2019 World Para Athletics Championships, which will be the culmination of the 2019 Para athletics season. 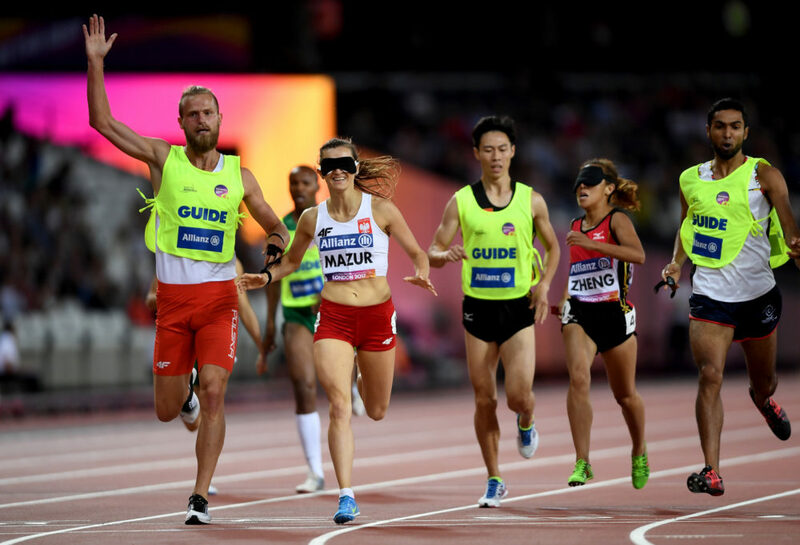 The World Championships will also be the last major opportunity for athletes to gain slots for their National Paralympic Committees for the Tokyo 2020 Paralympic Games. “We are very proud to have Dubai and the United Arab Emirates hosting for the first time the World Para Athletics Championships,” Mohammed Al Hameli, International Paralympic Committee Governing Board Member and United Arab Emirates NPC President, said. The 2019 World Para Athletics Championships will be the ninth edition of the competition. The latest championships were held in London, Great Britain, with more than 1,150 athletes from 90 countries competing at the London Stadium, venue of the 2012 Paralympic Games.